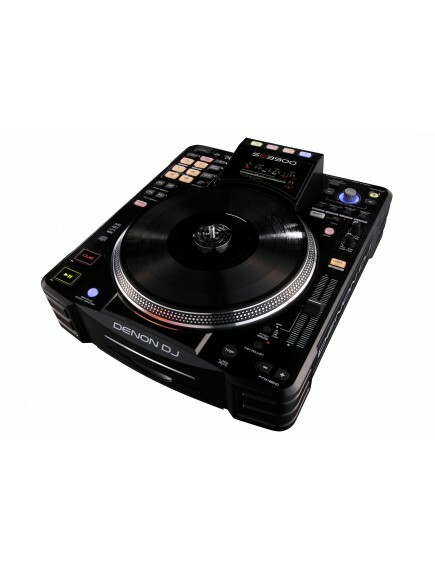 The Denon DJ SC3900 Digital Turntable and Media Controller is the next step in the evolution of DJing. 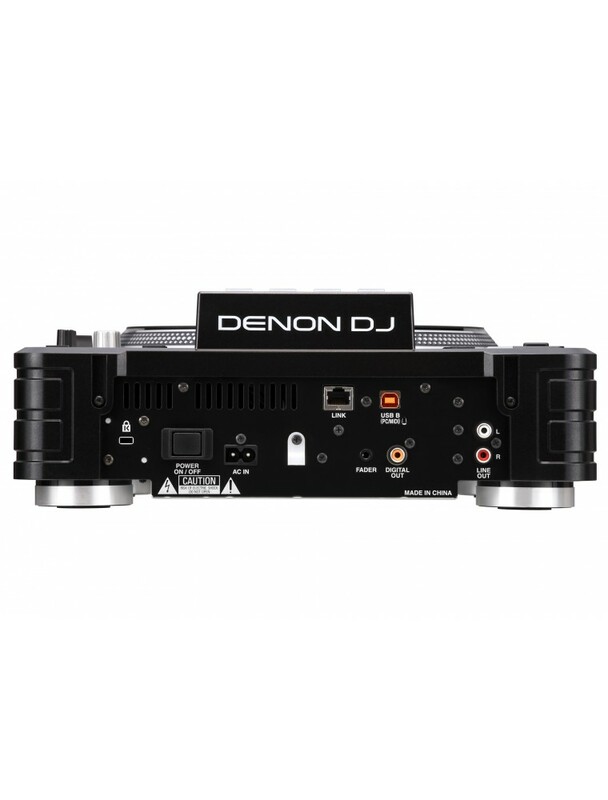 Today’s digital media has given you new performance options, and considerably complicated matters at the same time. 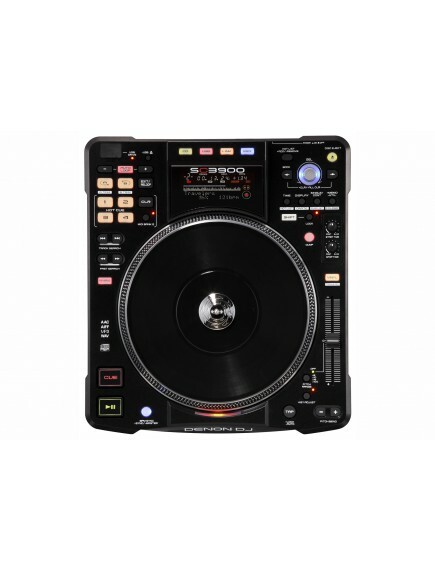 With so many choices – turntable, turntable with software, DJ controller – it’s time to make some sense of the DJ booth and re-think the gear you’re performing with. Enter the SC3900. The SC3900 gives you a 9″ active platter with a direct-drive motor for authentic vinyl feel, but with your choice of CD, USB, software, or even a networked media server as your track source. Embrace the future of DJing, with Denon DJ’s SC3900.